Watch NL co-founder, Tim Jobe, demonstrate how he begins to work with a wild horse in ways that build connection. He discusses how he applies the NL principles throughout the process. This video was recorded during a Relationship Logic Immersion training at the Wild Horse Sanctuary, in Shingletown, CA. In this course you will be a virtual participant at an actual Fundamentals of Natural Lifemanship training. You will learn the scientific foundations underlying Natural Lifemanship’s model of Trauma-Focused Equine Assisted Psychotherapy (TF-EAP™). You will also have the opportunity to observe the Natural Lifemanship relationship principles that emerge from these foundations and that guide all TF-EAP work. 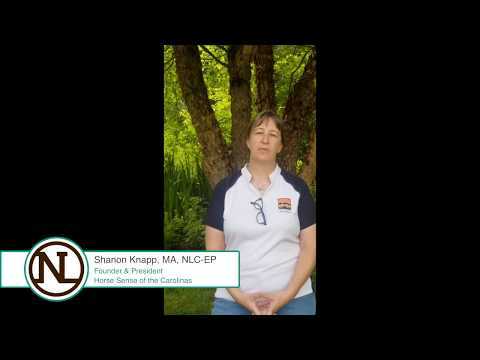 In this video, NL trainer, Shannon Knapp, explains the practice of Centering as important preparation to being present with a horse, or a client, or both. Watch as NL co-founder, Tim Jobe, works with a horse (Koby) and client who are wanting to explore riding for the first time. Since he is not sure if this horse has ever experienced riding before, Tim takes some time to make that request himself and determine how Koby feels about having someone on his back. In this video, recorded during a NL Intensive training, NL Trainer, Tanner Jobe, demonstrates how he asks a horse (Oreo) to say “yes” to a halter. Natural Lifemanship co-founders, Tim and Bettina Jobe, offer a simple definition of trauma that considers its effects on the brain. 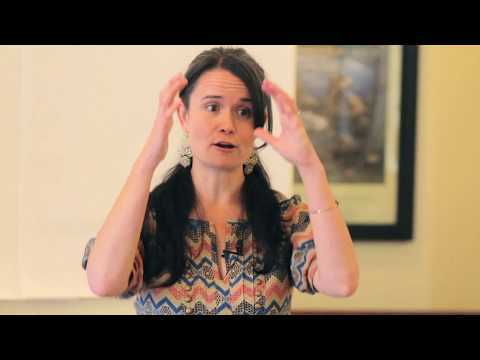 This excerpt is taken from our online course, Natural Lifemanship and Trauma Informed Care for Service Organizations. In Equine Facilitated Psychotherapy Should the Horse be Used as a Metaphor for Other Relationships? 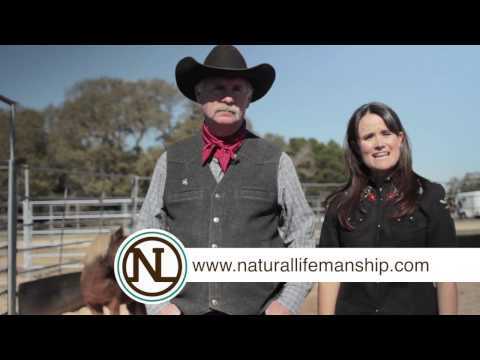 Have a laugh while watching Bettina Shultz-Jobe, co-founder of Natural Lifemanship, try to get Stud Muffin to pay attention to her.